Amanda • Fri, Apr 03 2015 • Expecting baby #2 Christmas Day. Our son is 3 and super excited to find out if he is having a baby brother or sister. Anyone have any insight? 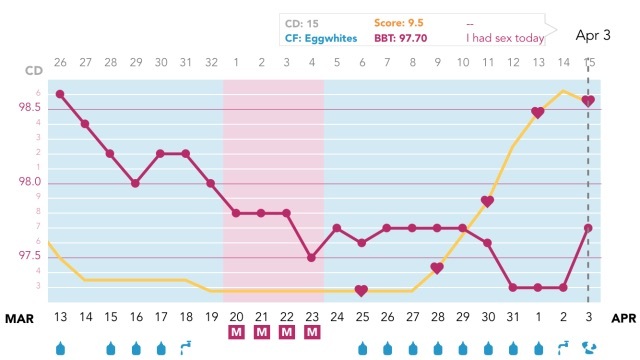 Does my bbt indicate ovulation?